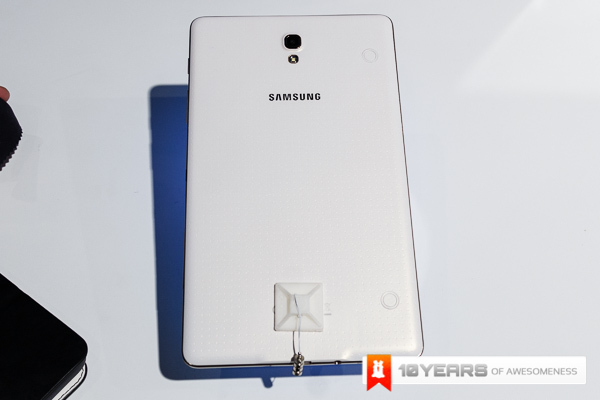 With the recent release of the Samsung Galaxy Tab S, many questions were raised about how the Super AMOLED tablet stacks up to its predecessor and the current competition. Is the Tab S just an incremental upgrade or finally a device that can give the iPad a run for its money? 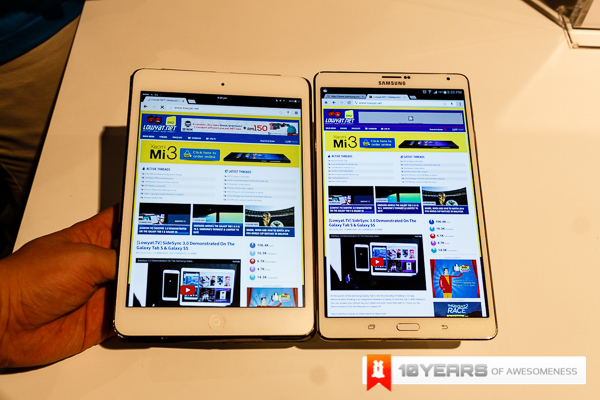 We compare the Galaxy Tab S with a tablets from Samsung as well as some of its competition to see how it stacks up! The 8inch device segment was one that I have come to love after ditching the fullsized iPad for a Mini variant. Putting the Tab S 8.4 up against its competition, you can see specs wise it does have a leg up on its competitors and for the price it’s a decent value for its specs. Considering the Tab Pro 8.4 didn’t come to Malaysia, the Tab S may be one of the best bets to give the iPad Mini a run for its money. 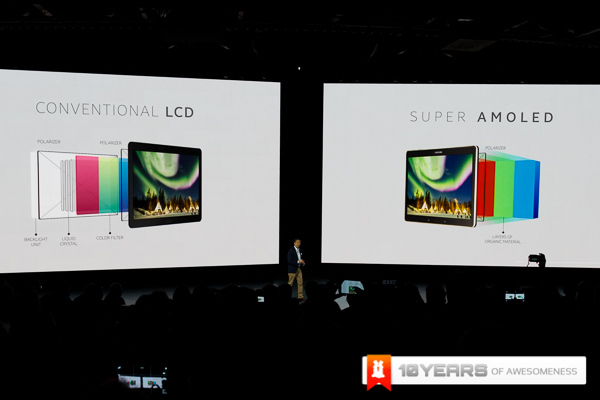 We all know that specs don’t tell a complete story but the Super AMOLED display on the Tab S is a bigger draw than it shows on paper. Granted it has the same PPI count as the Tab Pro and is higher resolution than the “older” iPad Mini Retina Display, the strength is how it plays with the adaptive display feature and performs well even outdoors in the direct sun. Spec for spec, it’s not a completely fair comparison if you take the Apple device vs the Android ones, but for the sake of comparison, perhaps the size and weight would be the biggest factor. In the 10inch tablet segment, things mirror the 8inch one in the sense that with the Samsung devices, the Tab S is positioned squarely to replace the rather shortlived Tab Pro. It’s worth noting that converting the price, the iPad air is also a good buy compared to the Tab S but the 16:9 aspect ratio and the PaperGarden format magazines for the Tab S 10.5 make it a great device for content consumption. Beginners Guide To Shooting RAW: Part 2 - What Do I Use To Process RAW?